Jose Aldo scored his first stoppage victory since 2013 and managed to stop Jeremy Stephens’ three-fight winning streak at UFC on FOX 30 in Calgary. 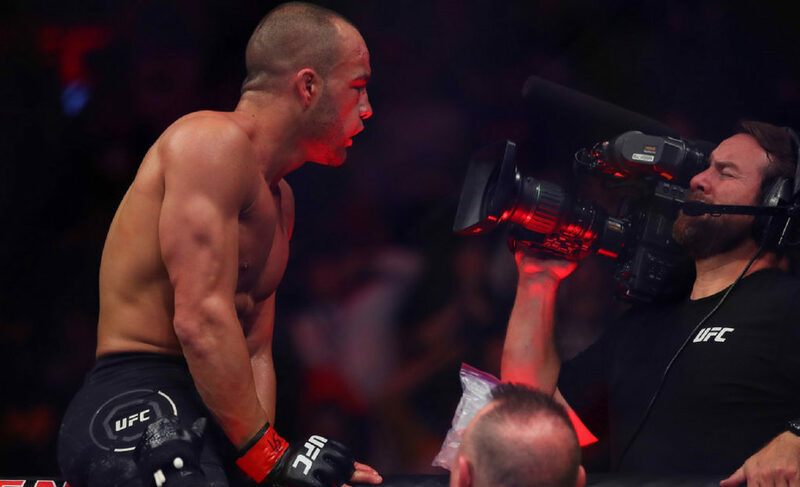 The former UFC featherweight champion crushed Stephens’ body with an ideally placed left hand that immediately resulted in Stephens folding up and falling to the mat. 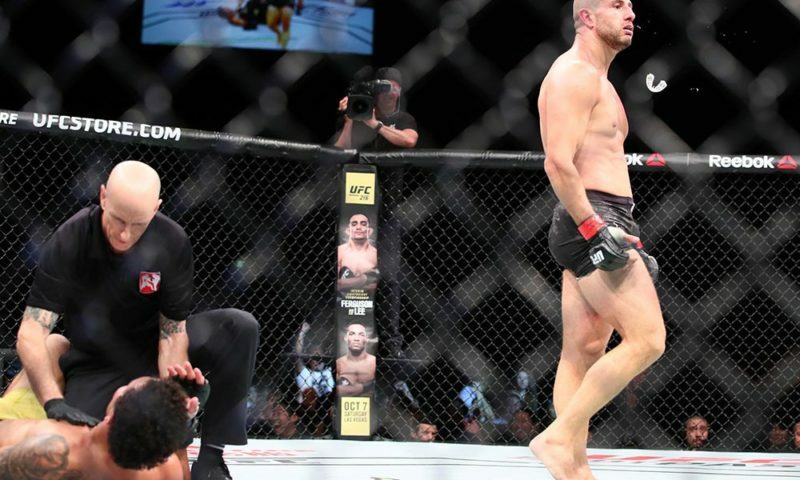 It was only a matter of time before Aldo finished the fight with a barrage of strikes that prompted referee Yves Lavigne to step in and save the grounded opponent from any further punishment. It was Aldo’s first taste of victory since UFC 200, just over two years ago, where he completely outclassed Frankie Edgar. 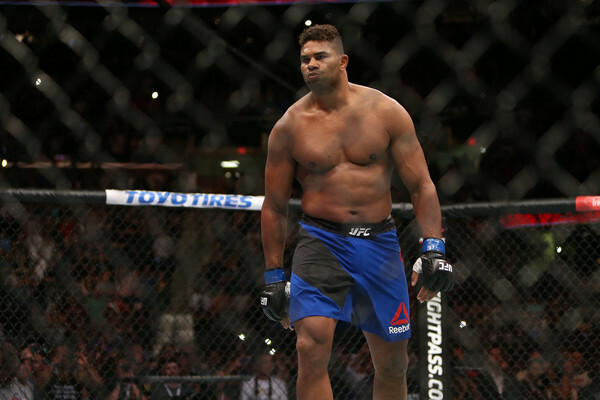 On that night he quickly erased any doubt that his performance would be impacted by his previous 13-second KO/TKO loss to Conor McGregor at UFC 194. 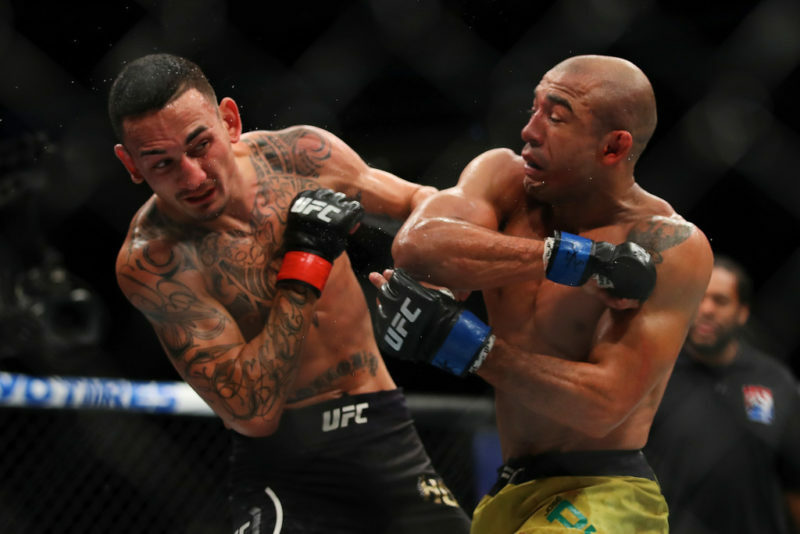 Aldo proved that was undoubtedly still in the mix in the featherweight division and it would have been outlandish to write him off at that time. However, after consecutive defeats to current champion Max Holloway, many fans were quick to dismiss Aldo’s chances against Stephens in Calgary, where he entered the contest as a betting underdog. Were fans understating Max Holloway’s outstanding 12-fight streak? Or was it merely a case of recency bias as we recently witnessed former champions now decline quicker than ever before? 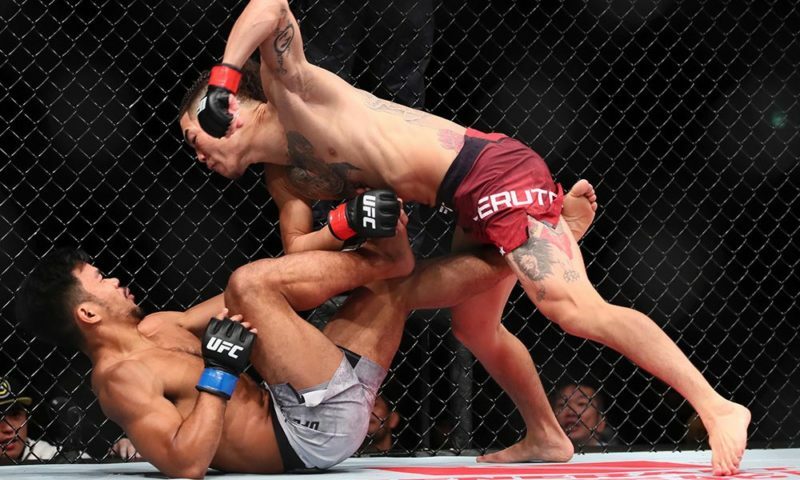 Regardless, Jose Aldo, who is four months younger than Jeremy Stephens, answered critics in the best way possible, by defeating another highly-regarded opponent. “There was a lot of pressure on me for this fight,” Jose Aldo told media members in attendance at the UFC on FOX 30 post-fight press conference. As much as Aldo’s training camp leading up to UFC on FOX 30 was about preparing for Jeremy Stephens, it was also focused on turning the ship around. Of course, if this bout between Aldo and Stephens was booked two or three years ago now, it would have seemed impossible to consider Aldo as an underdog. “The big thing about this camp was just to go back to my roots,” Aldo explained. Aldo’s impressive stoppage of Stephens cements his position as the #2 contender in the UFC’s featherweight division and puts him far ahead of Frankie Edgar and Jeremy Stephens. 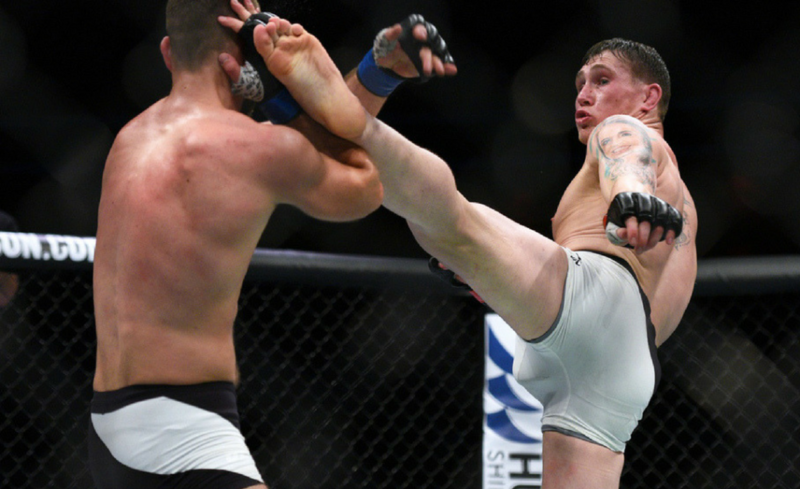 However, he’ll likely need to wait for another worthy contender to stand up before earning a shot at either Max Holloway or Brian Ortega and the UFC Featherweight Championship. 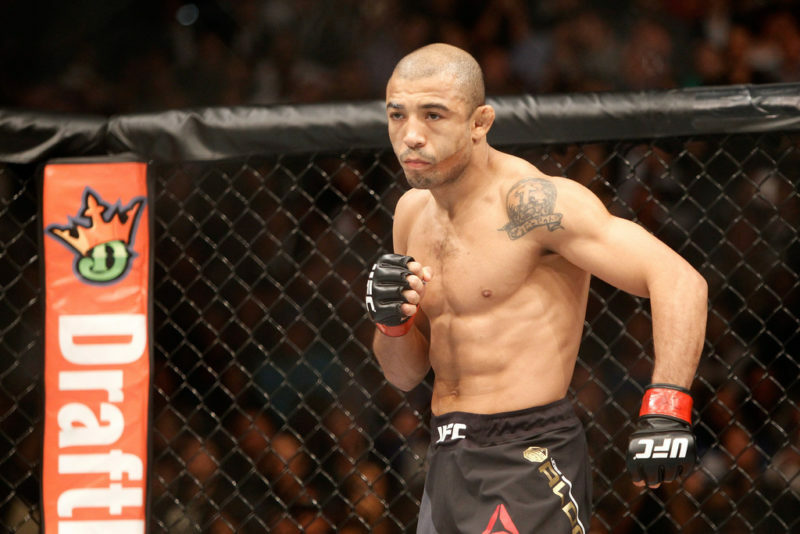 A return to Toronto in December for Jose Aldo? After Jose Aldo successfully snapped his two-fight skid in impressive style, it led many to wonder if the Brazilian would be interested in featuring at the UFC’s return to Sao Paulo, Brazil, in September. That idea was quickly shut down by Aldo, who explained that he is looking forward to a period of rest after this gruelling training camp. 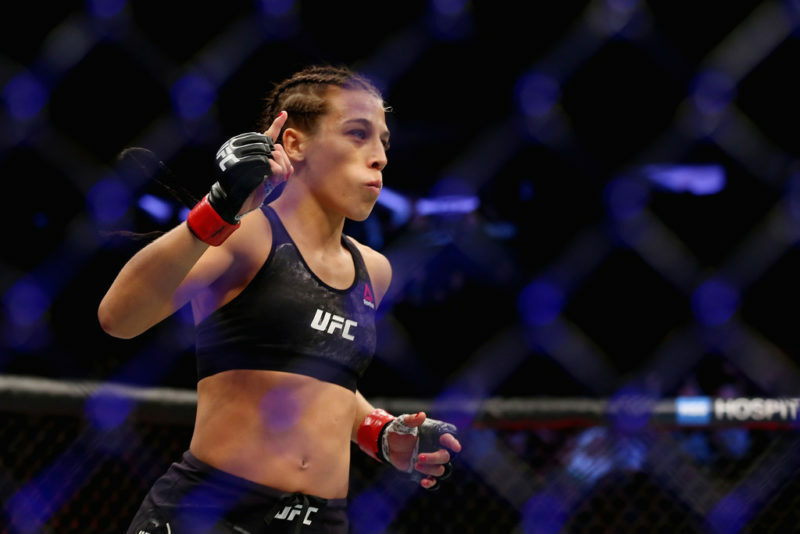 Instead, the former champion seems interested in heading back to Canada for the second time this year and competing at UFC 231 in Toronto, where Aldo had his first-ever UFC bout. 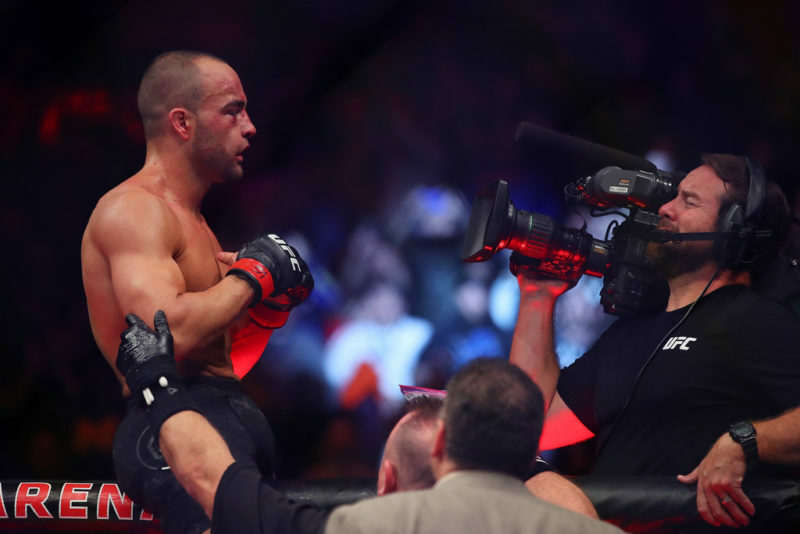 On that night, he scored a unanimous decision victory over Mark Hominick in the co-main event as Georges St-Pierre vs. Jake Shields headlined UFC 129. Picking a worthy opponent for Aldo at that time could prove challenging. The former champion has previously defeated Edgar twice, defeated Mendes twice, and now stopped Jeremy Stephens in the first round. 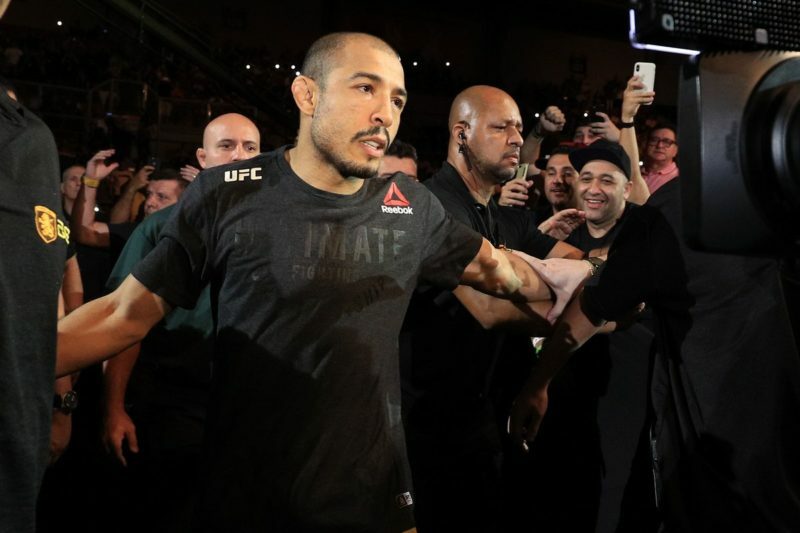 The best choice for Aldo might be the winner of Cub Swanson vs. Renato Moicano, which is set for UFC 227 on August 4. Swanson would undoubtedly love another shot at Aldo after he was finished in eight seconds by a flying knee at WEC 41. And it would be tough to argue against Moicano getting an opportunity to compete against the former champion considering his only career defeat is to Brian Ortega at UFC 214.